Digestion is a key body process that either makes or breaks the overall lifestyle and health of a person. 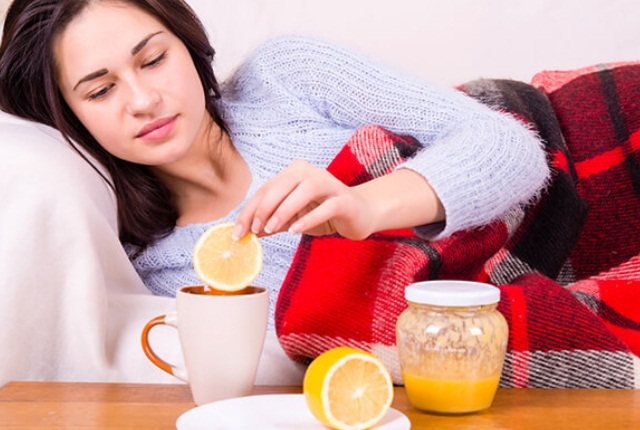 Improper digestion is the bearer of multiple medical conditions ranging from acidity and gas to much serious problems like diabetes, heart diseases and even liver failure. You must be following various exercises to keep yourself fit, but exercises aren’t sufficient alone to make your digestive system less prone to indigestion. 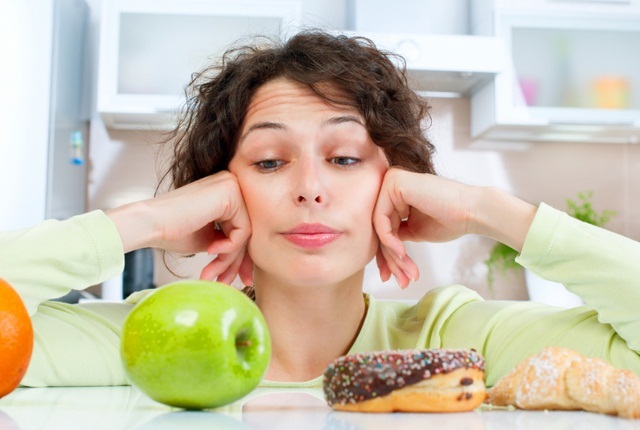 Even your eating habits largely attribute to how good your metabolism is. Remember, better metabolism and lesser toxicity are two key elements you should be chasing for a healthier digestive system. 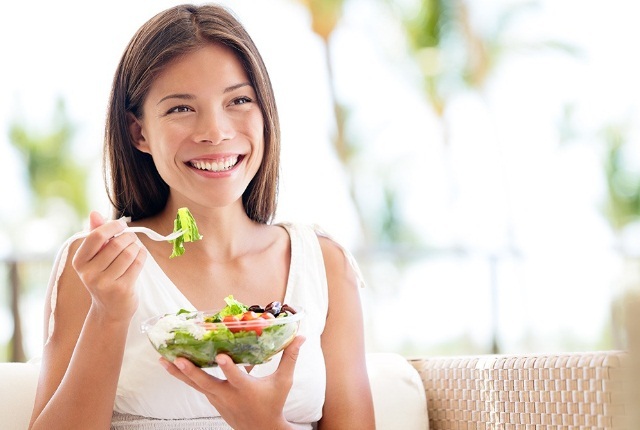 And today we have compiled a list of 9 eating tips that will improve your digestion. 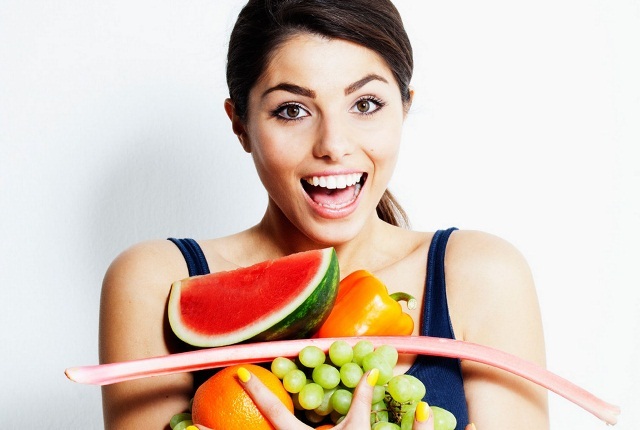 This is the basic eating habit that differentiates how better your digestive system works. Unchewed chunks put more load on the digestive tract to produce more enzymes for digesting the food. And immediate digestion, when the food is already broken down to glucose, puts less pressure to secret more juices. Remember, starch is the toughest of all sugar types that needs a lot of effort to be broken down before getting converted to ATP and energy. Instead, it starts getting accumulated in the blood because the digestive system fails to break its large amounts completely. This gives birth to problems like constipation and diabetes. HDL or high density lipid cleanses the body’s system and supports better digestion by reducing toxins. 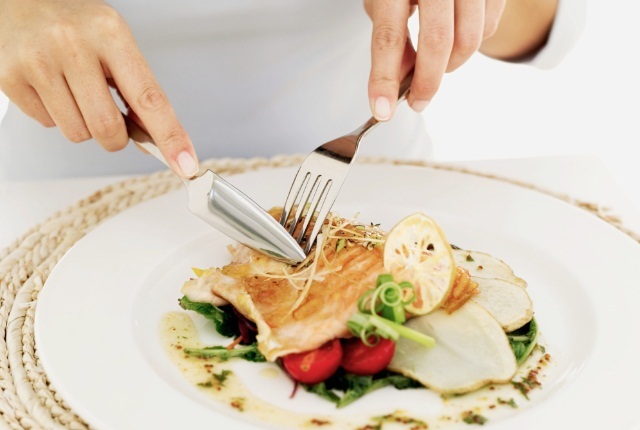 Concentrate on eating omega 3 fats rich foods instead of the ones that produce LDL. This is because, LDL or low density lipid has binding properties instead of circulating. This increases cholesterol leading to toxicity and heart disorders. Fibres and better digestion go hand in hand. Your food should have optimum traces of soluble as well as circulating/insoluble fibres. Fibres smoothen stools that actually eases motion and keeps your digestive system clear of toxins, that can otherwise get accumulated due to waste. Citrus foods are blessed with antioxidants like ascorbic acid and Vitamin E. These antioxidants keep the stomach and intestines pH level normal. They also kill acid reflux causing toxins that reduce gut inflammation. This increases the metabolism and the digestive capacity of the body stays high. 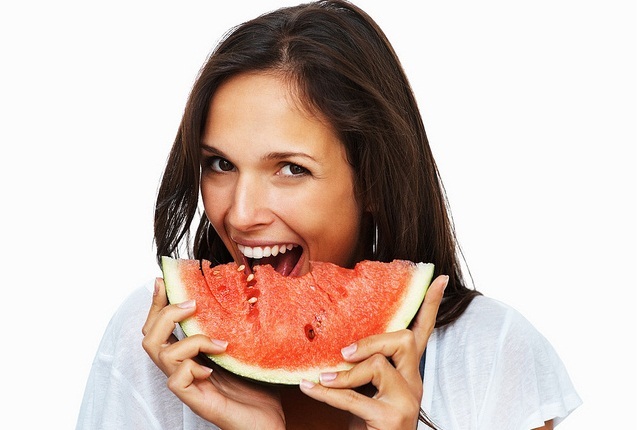 Hydrating foods are the ones that are rich in water, alongside various enzymes and minerals. Water boosting reduces the chances of dehydration, constipation and diarrhoea. This ensures that the motion stays clear by keeping the stool moist. Better the motion, healthier the digestive system is. 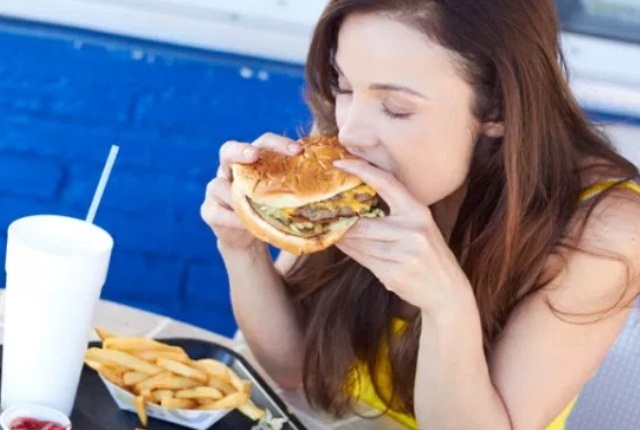 Fast food is one of the biggest digestion upsets that actually increases toxicity and damages the digestive gut and affects intestines, abdomen as well as liver. Such foods contain zero calories that are far more dangerous that more calories. They trigger the secretion of stomach acid, but there’s nothing much in such foods to be broken down. Which is why stomach’s acid stays unused and causes acidity and weakens the digestive system. 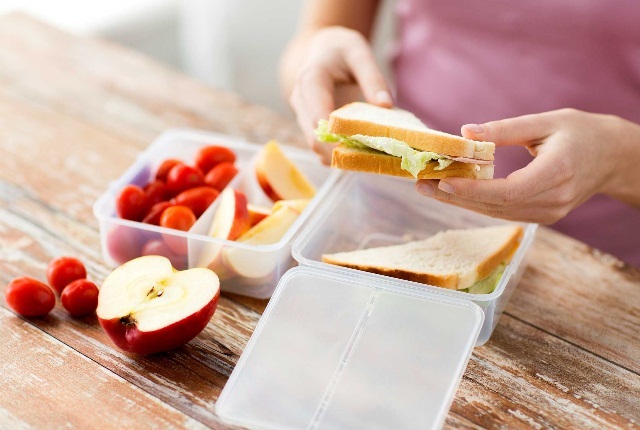 Dividing the meal isn’t just beneficial for people who are trying to lose weight, it is actually a good eating ritual that increases your body’s metabolism. 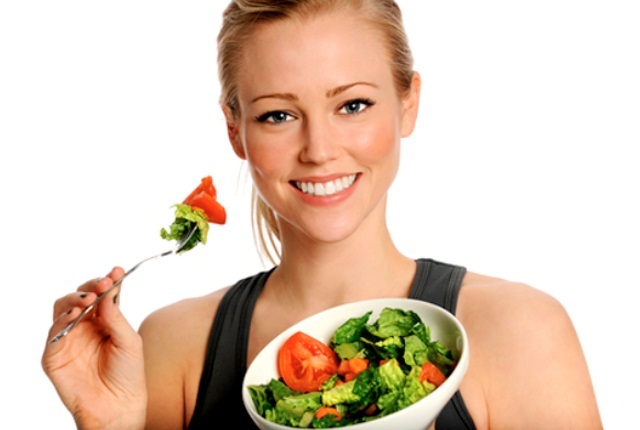 The abdomen needs not to secret acids and juices in bulk to digest large amount of food. Lesser the food, better the digestion is. Instead of chasing processed pulpy juices, better you eat a pulpy fruit. Processed pulp contains no nutrition, and is rather loaded with artificial preservatives that do no good to the body. The above listed 9 healthy eating habits are sure to prolong your life and improve your lifestyle by strengthening your digestive system. This entry was posted in Diet Remedy.